Fallout4 Nexus, mm137. 26 Jan 2016. No Aggro Impact Landing (Power Armor). 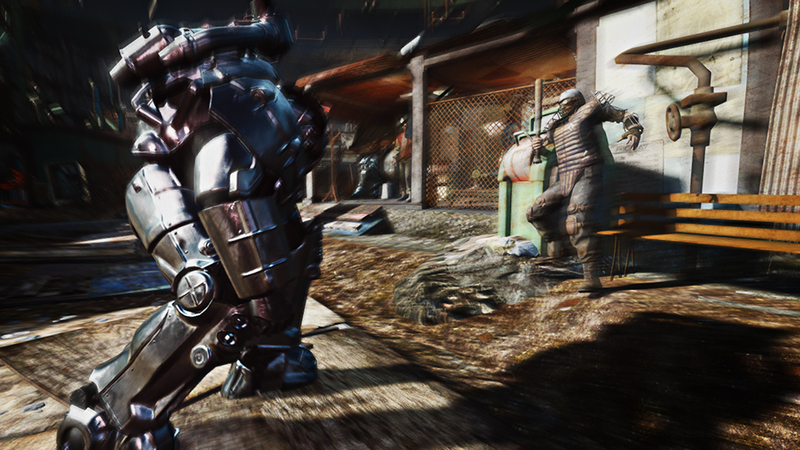 26 Jan 2016 <https://www.nexusmods.com/fallout4/mods/9019>.